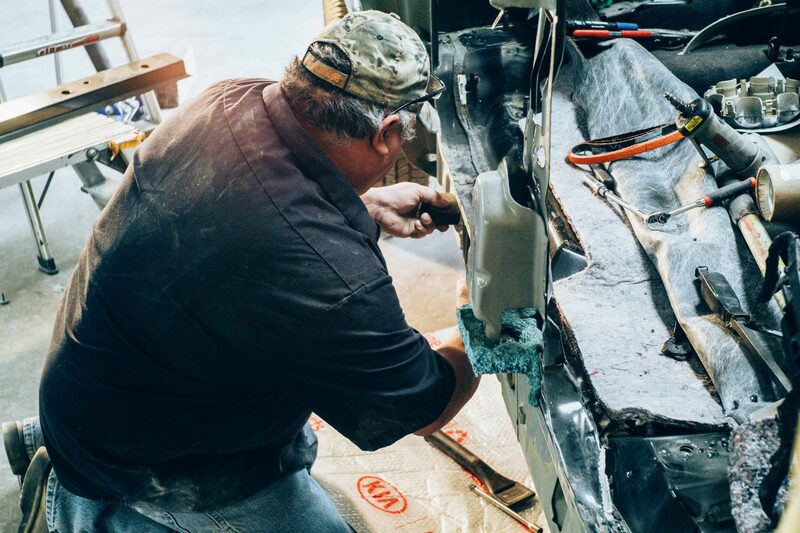 Find out exactly what we do behind the scenes to make sure that your damaged vehicle gets top notch repair! When you need collision repairs call us first and our mobile claims service team will come to you! 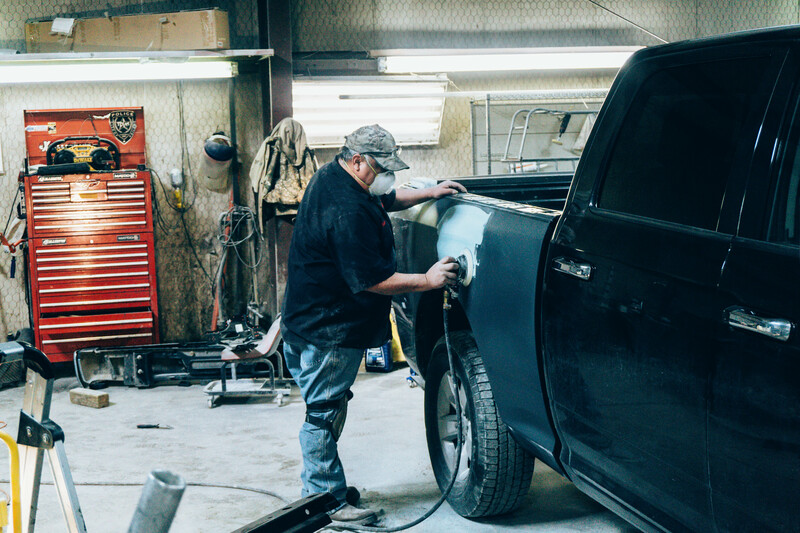 Did you know that we can repair most hail and shopping cart dents without having to repaint your vehicle? 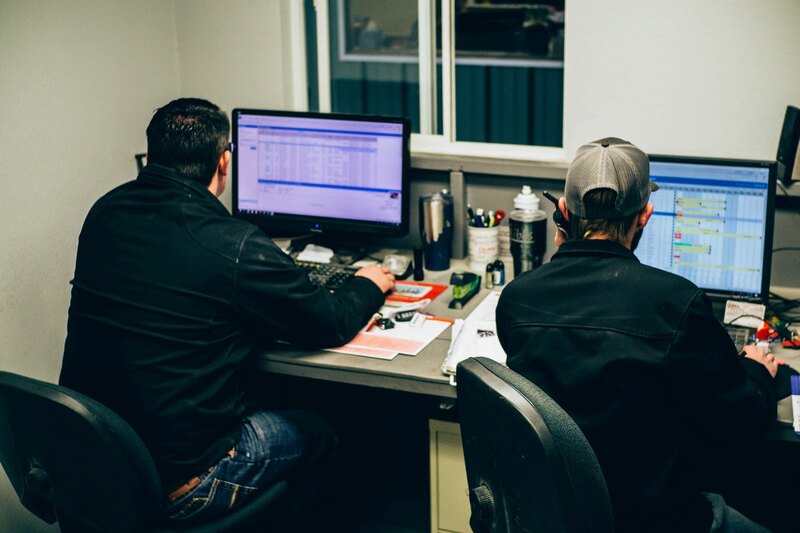 Our #1 priority is our customers’ satisfaction, which is why we offer lifetime warranty on any repairs that are made in the shop. We would also like for our current customers to be aware of the “Repair Status” feature. You can get daily updates on the status of your vehicles repair! Simply click the button and follow the instructions. We repair all aspects of your damaged vehicle to give you a peace of mind. After being in the auto industry for 40+ years, we know that the last thing on your mind after your vehicle accident is a repair job. Our sole focus is to give our customers the best auto repair job possible at a competitive price. We will work with any insurance company and are also a Direct Repair Facility for some of the largest insurance companies out there. 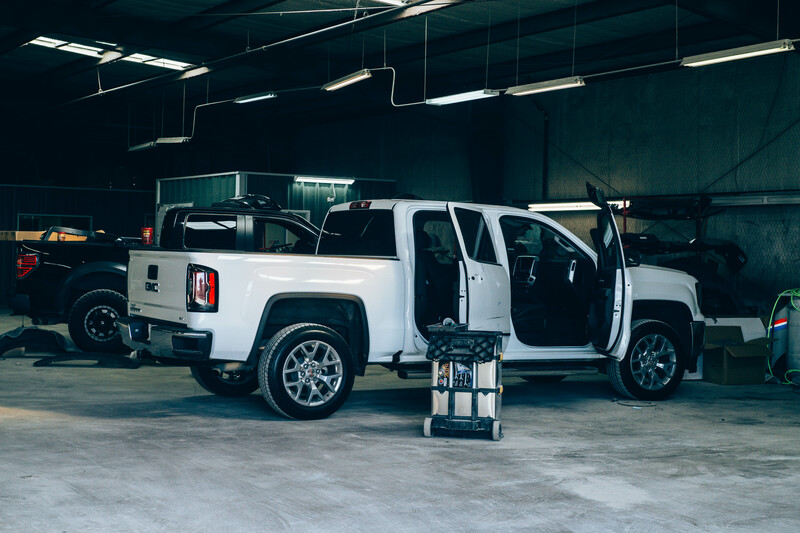 Our technicians are currently undergoing training in order to keep up with the ever changing technology of today’s vehicles. 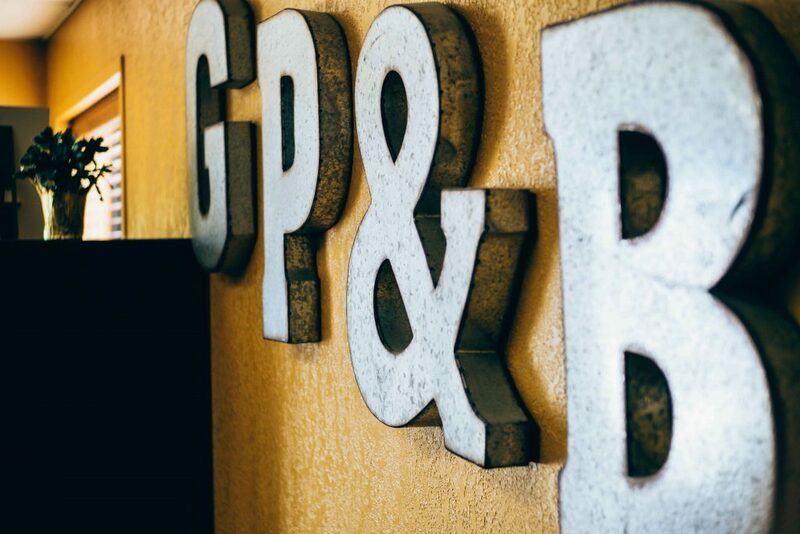 We are also very proud to say that we have been family owned and operated since 1973! We are always available for our customers! Contact us for any other problems or questions you may have. What if my insurance doesn't want to cooperate with the shop I choose? If an agreement cannot be reached between your insurance company and the repair shop you select, most insurance policies have an “appraisal clause” whereby an independent appraiser can be called in to help resolve the matter. What if my insurance wants me to use another shop? You are not required to use a shop selected by a claims adjuster. Only you, the vehicle owner, can authorize repairs on your vehicle. How much will my repair be? Repair estimates will vary in totals and a lower estimate may not always be the best estimate. We offer competitive rates but we also offer above and beyond service. It’s your vehicle – make sure it’s repaired to your satisfaction! Of course you will! Don’t forget to check out our FAQS page. We answer more questions and in more detail in that page and of course if you have any other questions don’t hesitate to contact us. Working through this wreck was ridiculous easy! Every call and question was taken care of quickly and professionally. The repairs were done quickly and when we picked up "Trevor", there were no surprises ... He was ready and good to go! The manager was there to go over everything that was done and you could see that they take pride in the work they do. First and foremost, we thank God for keeping our daughter safe. 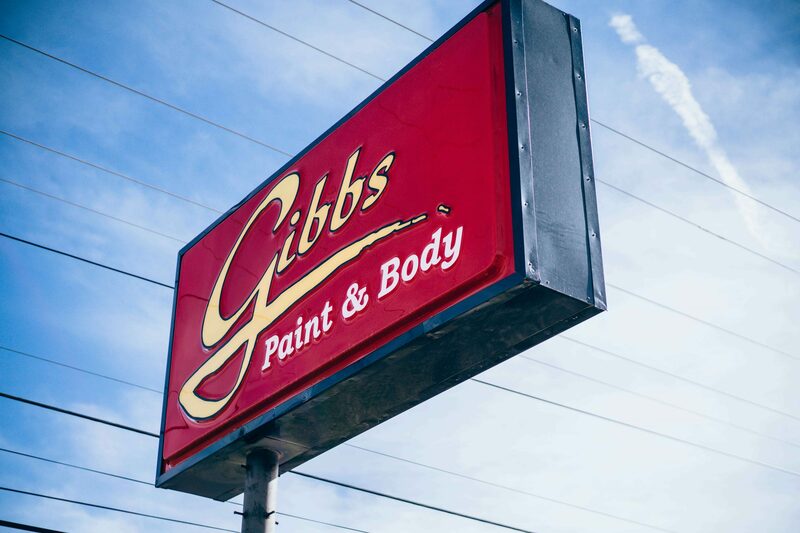 Secondly, we are so grateful we ended up at Gibbs - their workmanship and the ease of dealing with it all. FYI ... area. Thank y'all for being good people. Great service! Fast and painless bumper repair. Definitely will use again! Monday- Friday | 8:00 a.m.-5:00 p.m.
Let our experts guide you through the estimate process. Copyright 2019 © Gibbs Paint and Body, All rights Reserved.